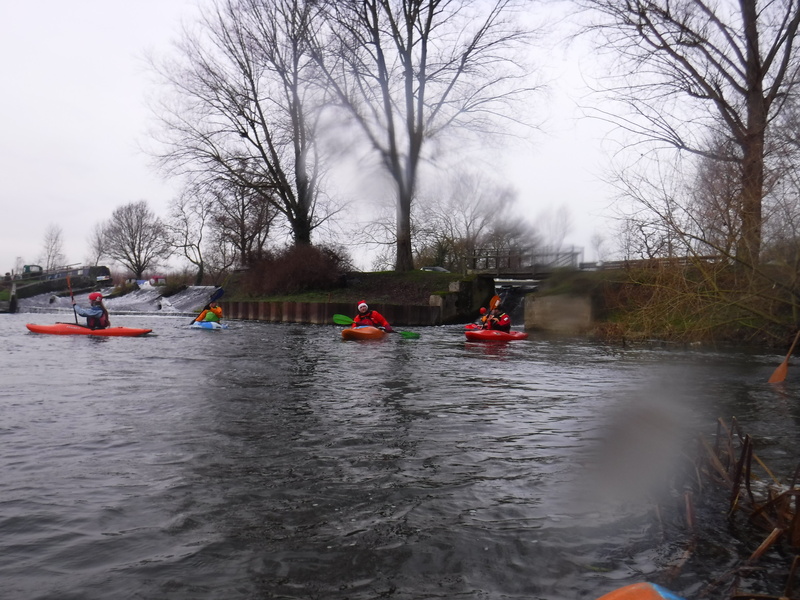 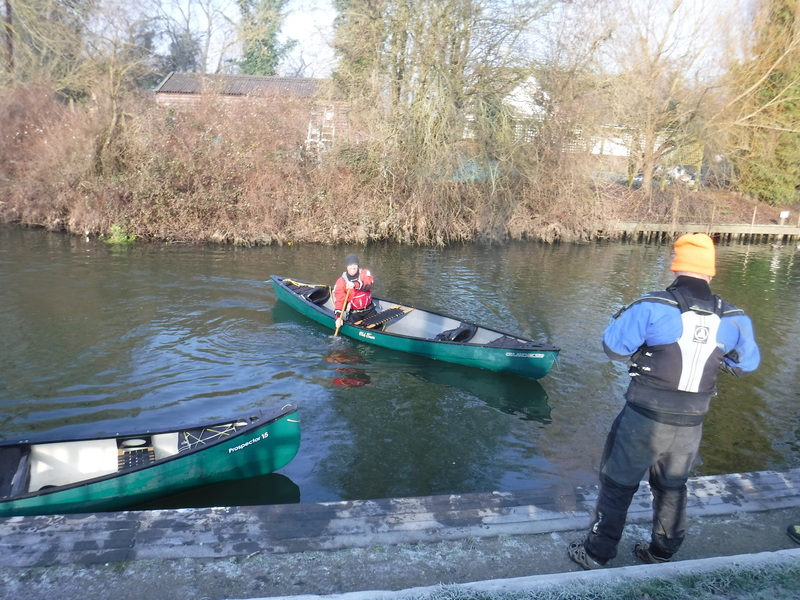 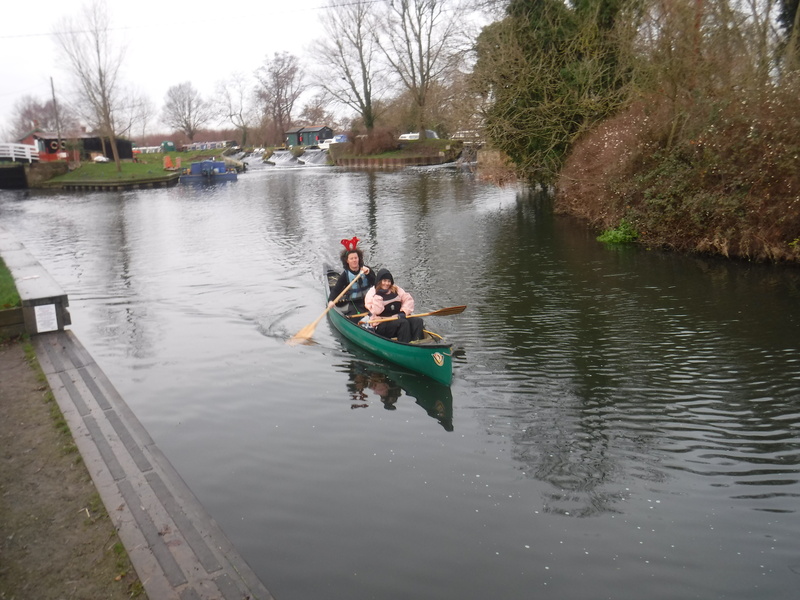 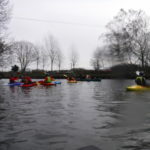 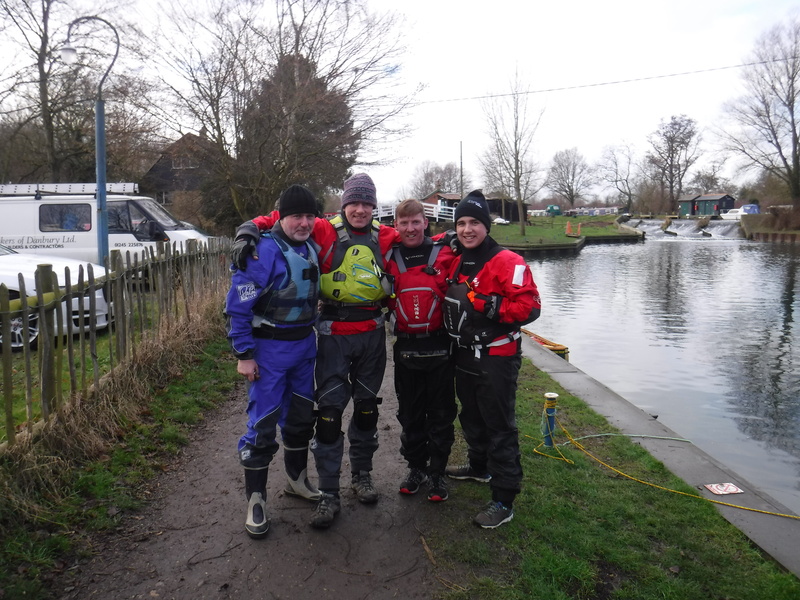 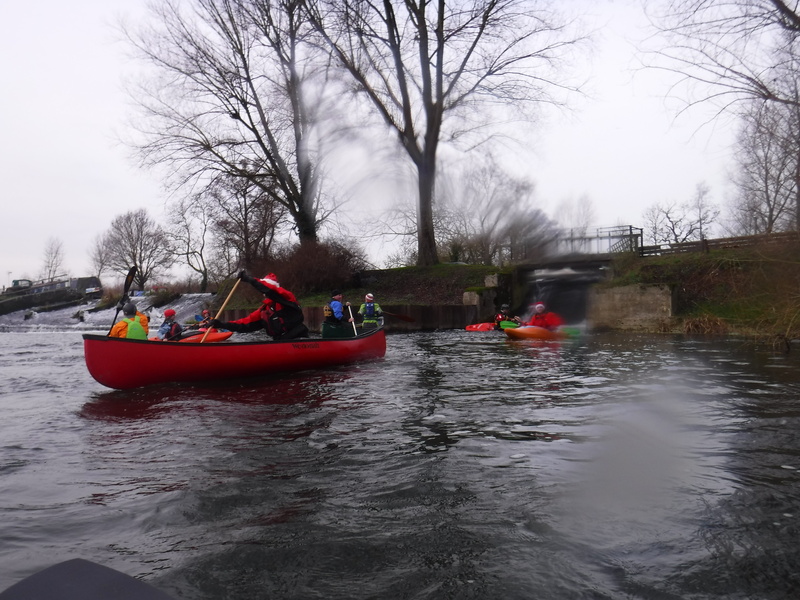 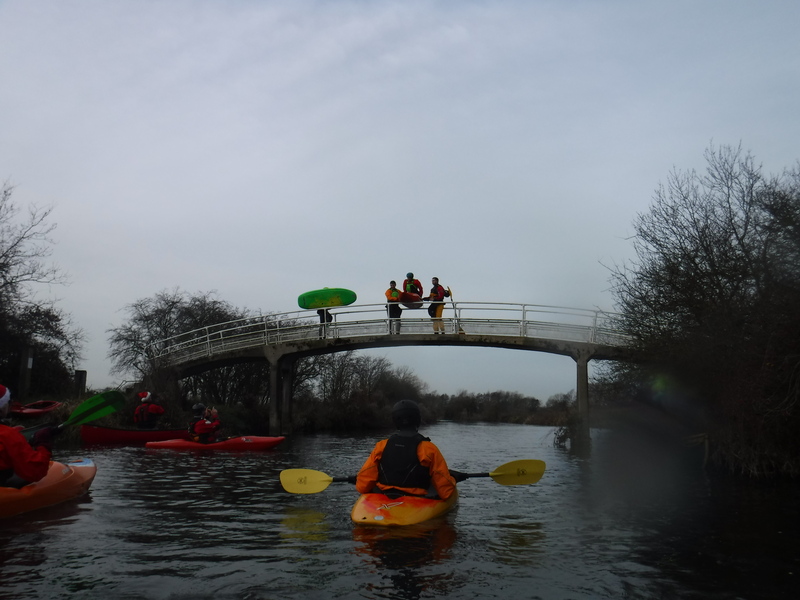 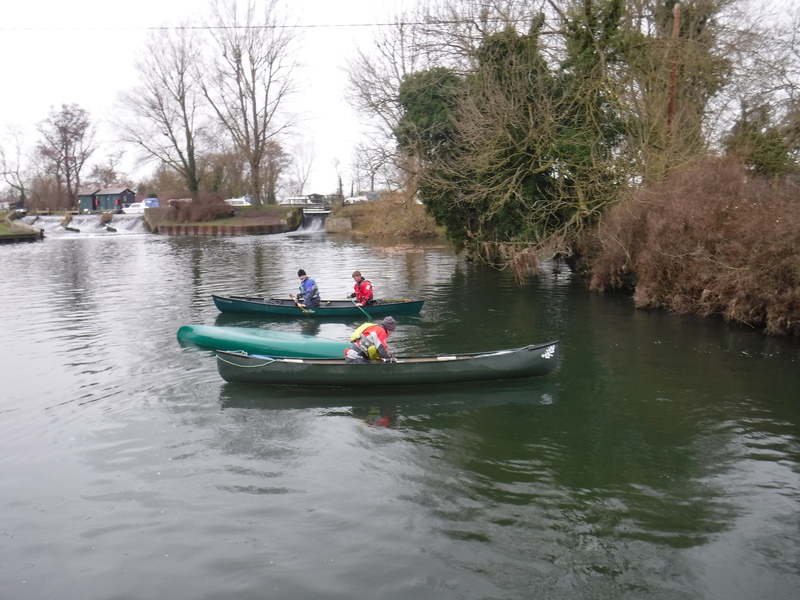 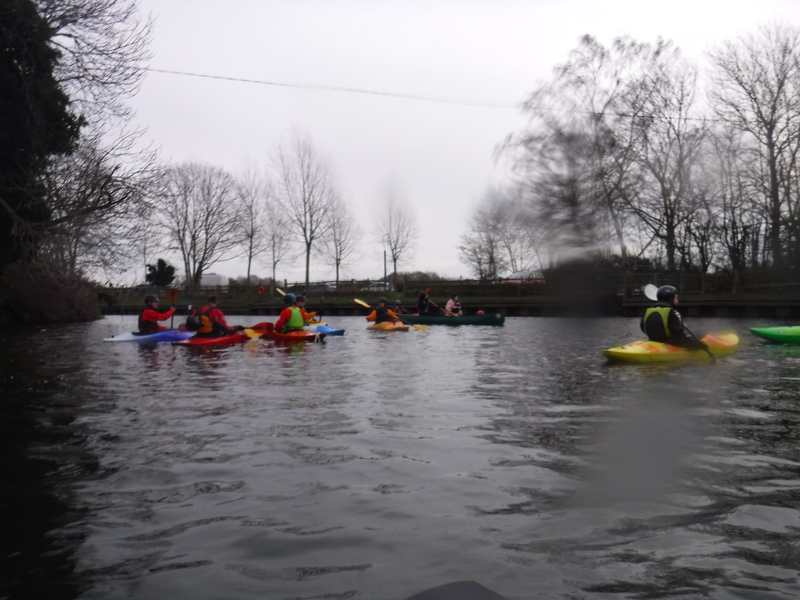 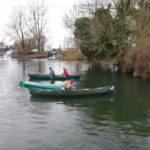 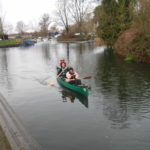 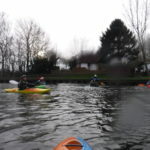 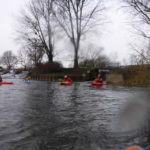 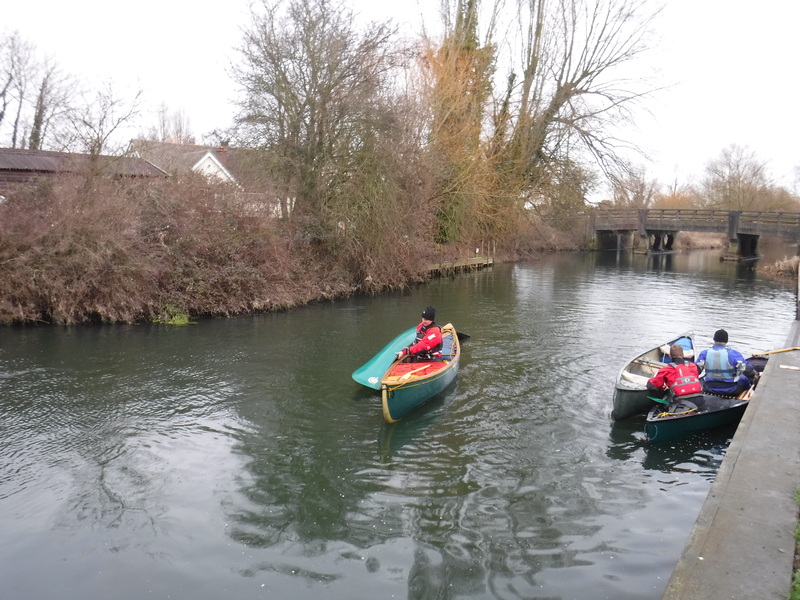 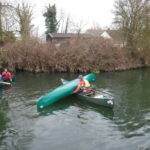 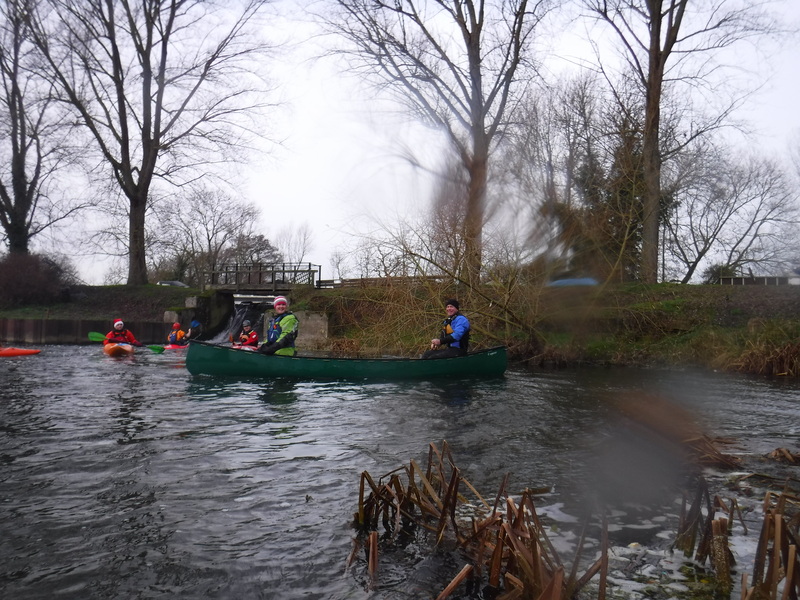 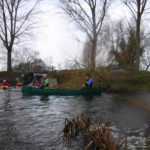 After a couple of weekends training being put through our paces, two members of BCC and two members of Braintree Canoeing Club had their assessment at Papermill Lock. 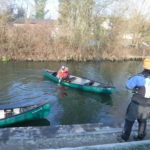 I’m pleased to say that all passed with flying colours. 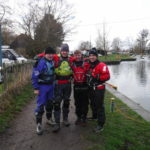 The intrepid bunch were Andy B (BCC) John H (BCC) Ian and Jordan (Braintree CC). 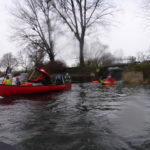 This was very well supported with 22 boats on the water. 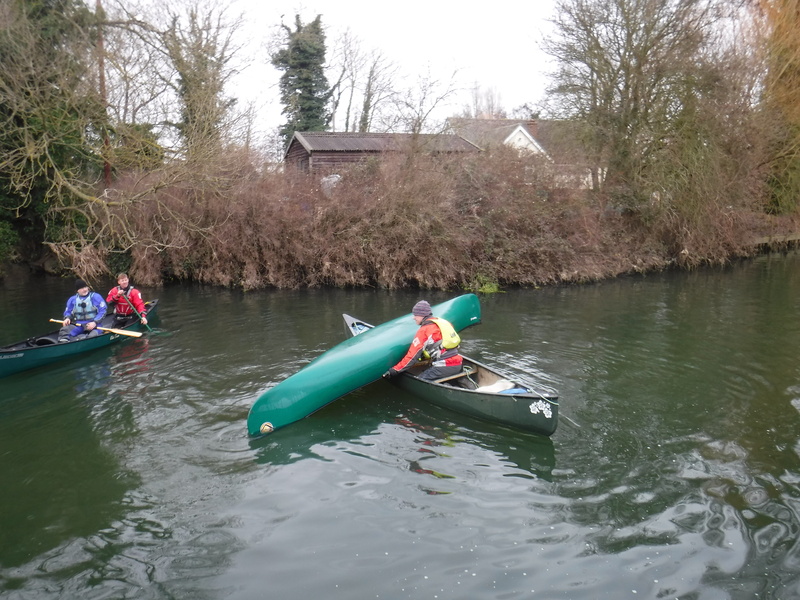 Impressive turnout from Bramston Canoe Club members and Maldon and Dengie Canoe club. 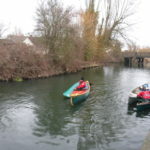 A quick paddle down the mighty Chelmer from Papermill lock to Rushes Weir and back again. 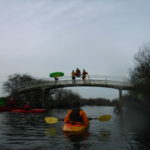 A brave few took to jumping and for the rest of us, we were happy to watch and play on the weir. 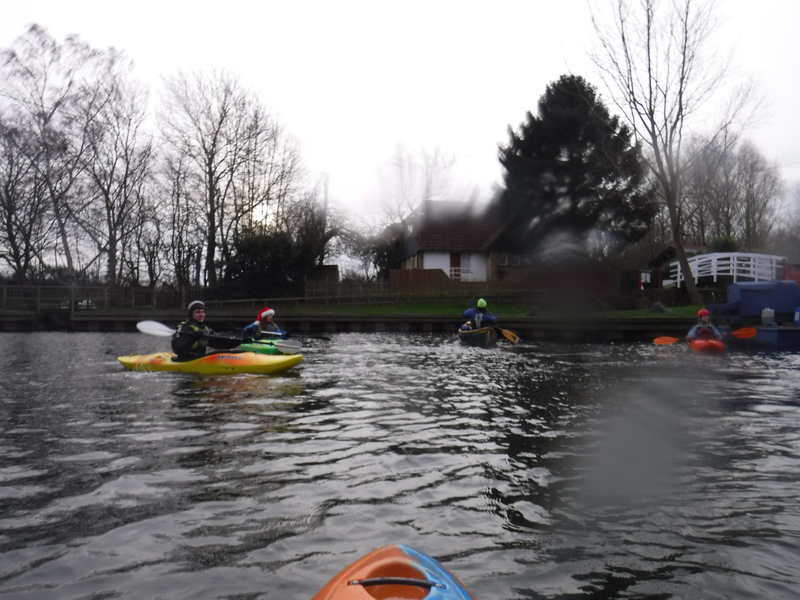 What a way to start of the Christmas festivities.